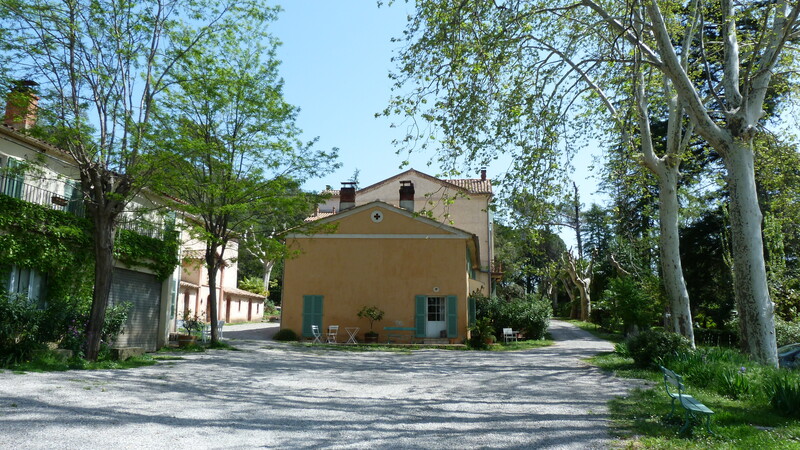 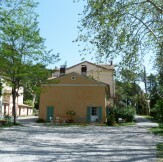 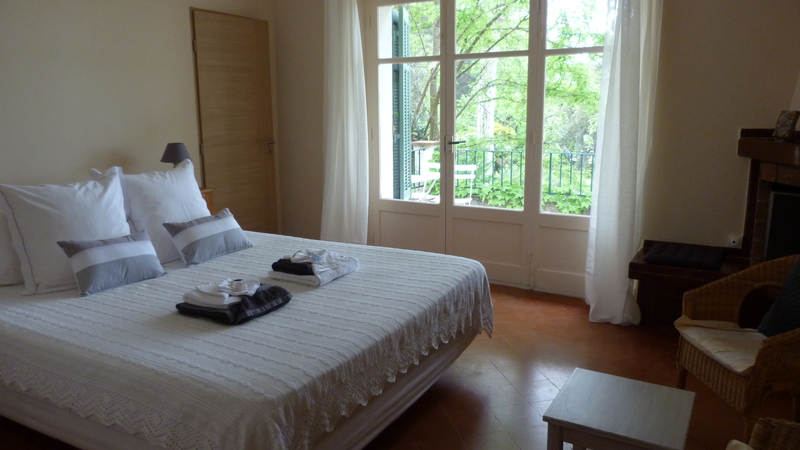 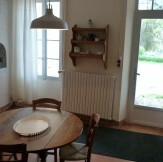 In the heart of the hamlet, on the "place", facing South, the Reserve offers accomodation for 4 persons. 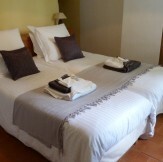 A simple, traditional house, completed the modern comfort of two comfortable bedrooms and a bathroom. 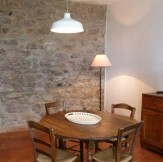 A table and chairs outdoors invite to exchanges with other inhabitants of the hamlet. 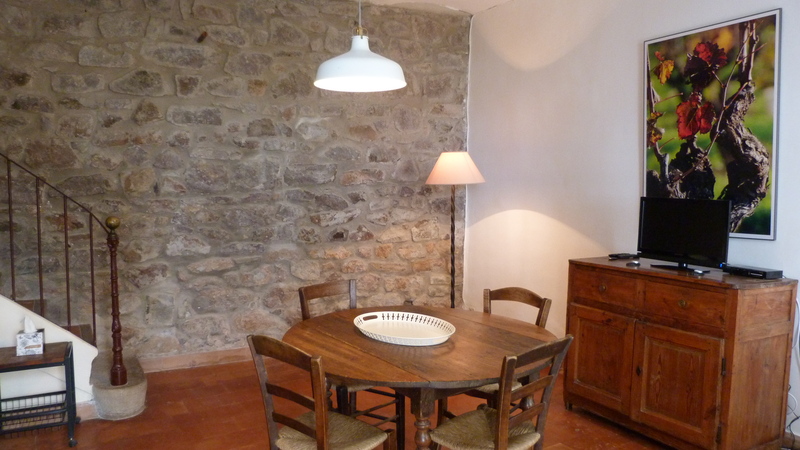 There is a wall of exposed stone in the kitchen/diner and an attractive staircase leading upstairs. 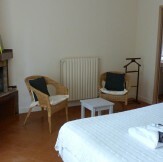 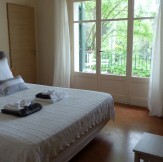 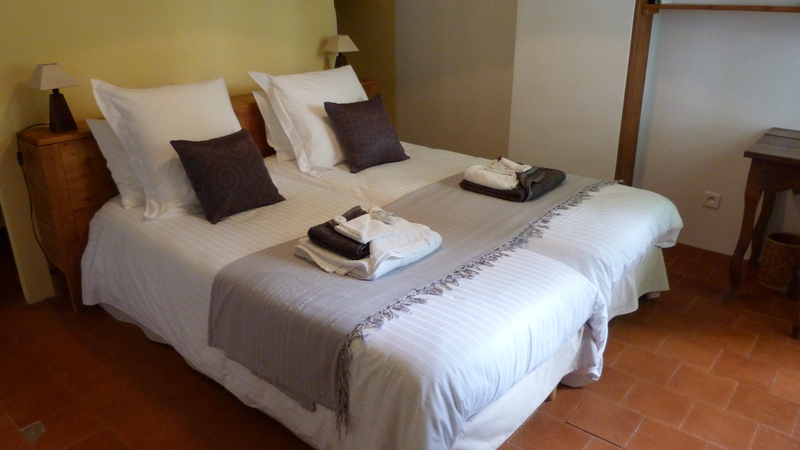 2 bedrooms furnished with a king-size bed (160x190 cm) and large built-in wardrobe. 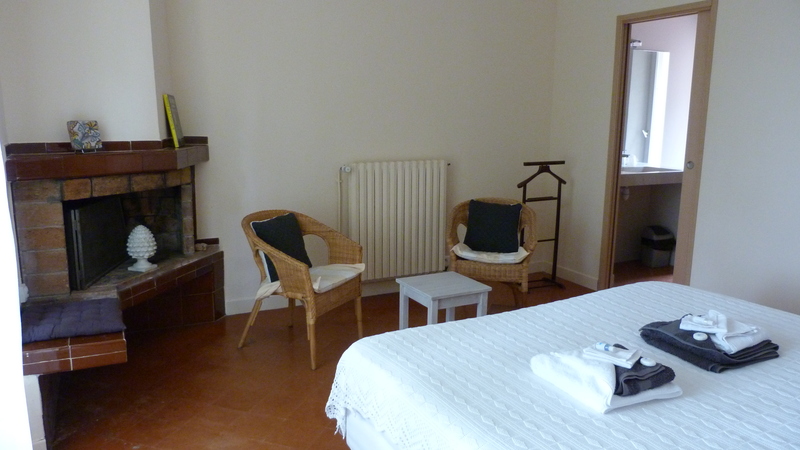 Separate toilet; shower, hand-basin. 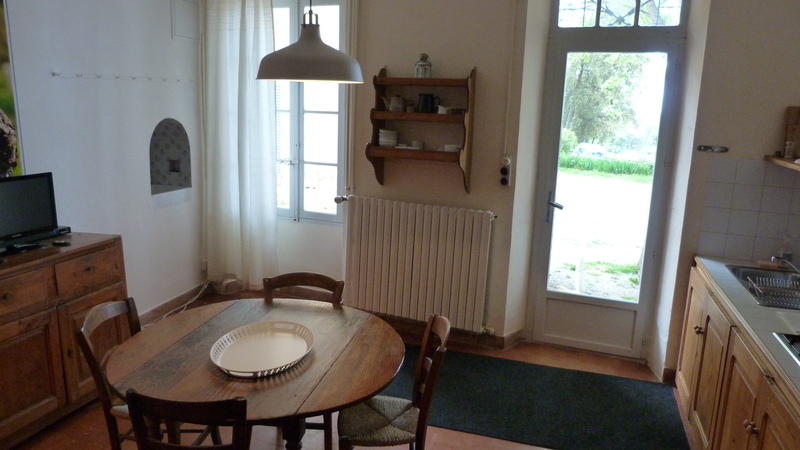 Central heating, fridge-freezer, gas hob, washing machine in the laundry area.